D R Harris Almond Hand Lotion nourishes the hands and restores moisture after washing. Formulated with natural Almond Oil, D R Harris Almond Hand Lotion smoothes and softens the skin leaving the hands hydrated and nourished. 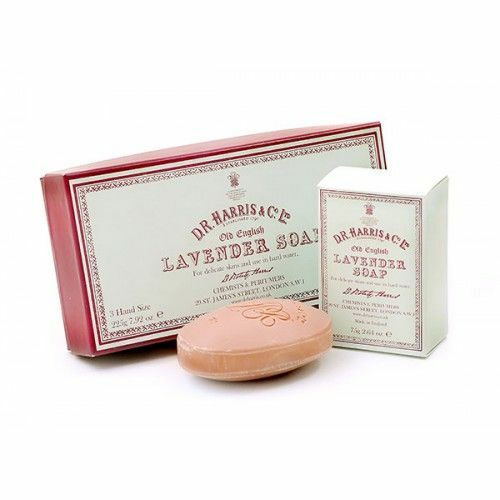 This Almond Oil hand lotion is particularly beneficial for those who regularly wash their hands and have dry skin. Hydrate and soothe the hands after washing with D R Harris Almond Hand Lotion. 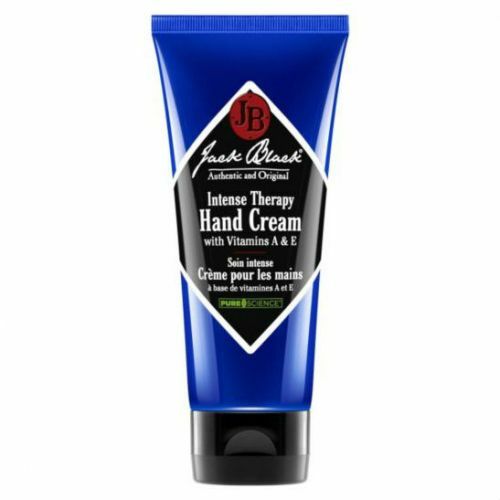 This handsome-looking hand lotion not only completely protects the hands, it also looks fantastic on display in the bathroom. Massage a small amount between the hands after washing.